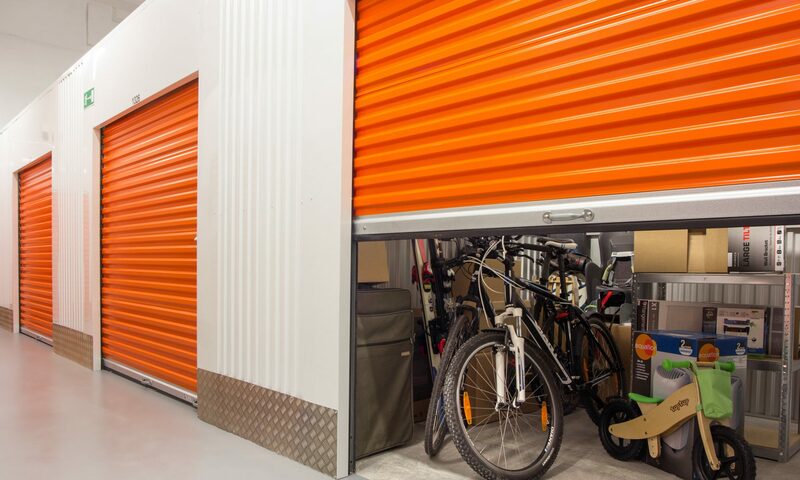 Selecting the perfect location for self storage is a crucial step, however, you can’t disregard the importance of ensuring that your personal belongings are protected and safe, both during as well as after the move. The objective of this article is to provide you a detailed plan about the things required for packing your items in an efficient and cost-effective manner. Craft or tissue paper for items that require delicate packing. Corrugated paper rolls, used for fragile items. Pencil and notebook for logging carton identification. Bear in mind not only what they are capable of storing, but how easy will it be to transport them. Glass pack and dish pack kits are the boxes that come with foam pockets and cardboard dividers for easy packing. Fabric lined dish-storage containers are available at housewares retailers. You can purchase rolls of shrink-wrap to wrap appliances, cabinets, desks and dressers to keep doors and drawers shut. Remove the shrink-wrap after moving. Purchase sofa covers and mattress covers for the move. The sealed plastic-covers shouldn’t be left on for a long-term storage, since moisture can result in mold/mildew, therefore using canvas tarps or sheets is suggested for storage periods longer than a week. There is a list of the most commonly used packaging materials at Wikipedia that you would like to see as well. Use adequate cushioning to make sure that the content’s can’t move easily when the box is shaken. Properly closing the package is just as important as proper cushioning. In order to regularly close box, use strong tape – having width 2 inches or more – like the ones mentioned below. Make use of professional packing-tape, which is a strong, wide, brown or clear tape. Masking the tape isn’t strong enough to handle the weight of a completely jampacked carton.Clear (or tan) pressure-sensitive plastic is the most widely used and convenient to use, as well. Water-activated paper tape could be a bit messy when no special dispenser is used, but it’s the least expensive option. Pressure-sensitive reinforced tape (strapping tape) is more expensive, but it’s also the strongest. You will experience the peace of mind when you know that your household goods, furniture and other valuables are safe and properly protected, and this is upto the type of boxes packaging materials that you will choose. So, when you are ready to pack your stuff and take it to self storage (like the one that Kennards Self Storage offers in Auckland), make sure to go through the tips mentioned above!